That is why I made this list of 16 Kitchen Tools Every Baker Needs. I summed up everything a beginner baker will need to get "their hands dirty", and start baking. It's also a perfect list if you want to equip your new kitchen. Or, it can be a future reference for a gift guide if you happen to know someone who wants to start baking. As you know, baking requires an exact ingredient measurement. Every baker, no matter if beginner or experienced, needs measuring tools. These measuring tools will be one of your best investments that will positively affect your baking process. I recommend having measuring tools for both liquid and dry ingredients. If you are having trouble with the recipes that don't have the metrics you are used to, keep in mind that I have an easy to follow baking chart, which will definitely help you out. You can't mix your ingredients without a mixing bowl. It's very useful to have around you at least 2 or 3 mixing bowls. There are lots of them from which you can choose. I recommend choosing the ones that are heatproof. You might have to put some ingredients in the microwave, or over simmering water. I am sure that everyone knows if you want to bake something, you need a baking pan. There are many types of baking pans, according to what you want to bake: loaf pans, bread pans, baking sheets, cake pans, etc. 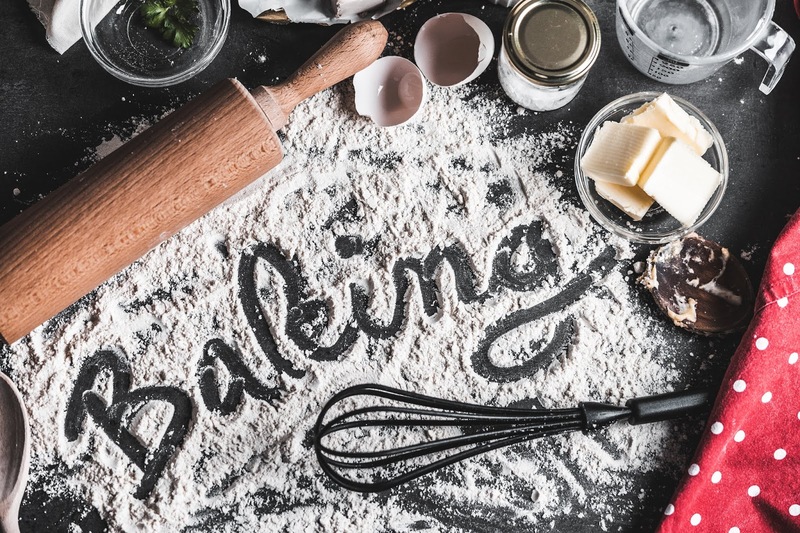 If you are a baking beginner, make sure you first check the recipe you are planning to make. If you are using a different baking pan than stated in the recipe, you will have to adjust the baking time. A rubber spatula helps you to easily scrape out the sides of your bowl. They come in different colors and sizes. 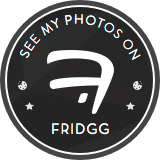 If you follow my blog (if not, you really should) you might have noticed that I don't use a rubber spatula. That's because I'm old fashioned, and I enjoy using a wooden spoon. You can choose whatever suits you the most. I am completely in love with my oven mitts; they have saved me from lots of burned fingers! Oven mitts come in many colors, with different patterns, and most of them are machine washable! These are very helpful in a bakers kitchen. Why? Because cooling racks help the air to circulate around your freshly baked good and in this way you will avoid sagginess. Plus, everything you bake, cools more quickly. If you are a busy person (I can imagine you are, we all are) you definitely need a kitchen timer. With all the work that has to be done around the house, you need to keep track of how much time has passed since you out the cake in the oven. Here comes the kitchen timer to save us! Why do bakers need a whisk? It's because it gives volume and aerates our baked goods. You can use a whisk for the egg white, whipping cream, and also for removing lumps from sauces. Baking parchment or baking paper is something that shouldn't miss from your kitchen. The old fashioned way to replace this paper is to put oil on the pan and then pour some flour so your cake will not stick. But nowadays we have baking parchment, which makes our lives so much easier! For an exact measurement of the ingredients, it's very good to have in hand a kitchen scale. There are many of them from which you can choose. A metal skewer is very helpful if you're a beginner, or if you are trying out a new recipe. It helps to check for the doneness of the cake. Just stick it into the cake: if it's clean, your cake is done. The pastry brush is used to glaze your delicious pastry with egg wash or milk. This will make your pastry get a really beautiful color. A palette knife helps you smooth the icing and cake fillings. Maybe you're wondering why you can't use a regular knife. You can use a regular knife, but a palette knife makes things so easier and faster. A rolling pin is a must if you work with dough. You can find them in different sizes, choose one that fits you. This is not actually a "must" but I highly recommend having one. These silicone baking mats are God sent! you can bake anything on them, they are easy to wash, and if you make a good investment they can last a lifetime! This is my list of 16 Kitchen Tools Every Baker Needs. When you will start baking, you will most likely find more and more tools that you will "need". 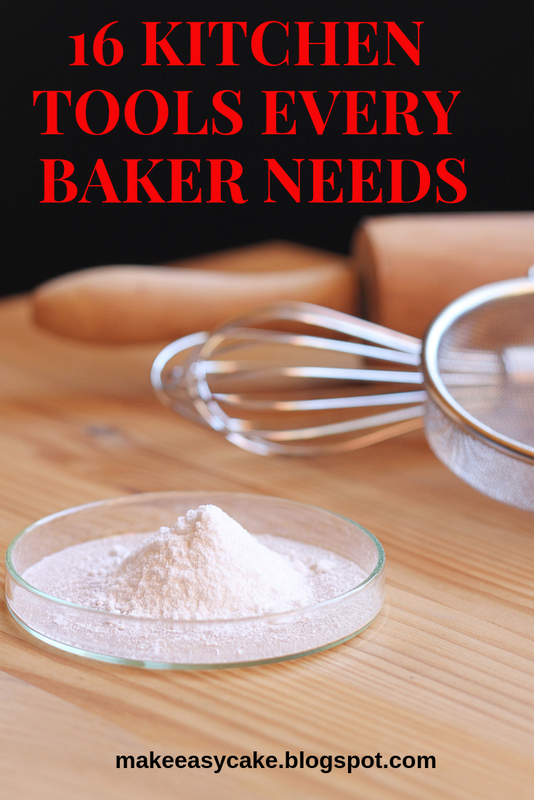 What I presented in this list are, in my opinion, the basic tools every baker needs. As time will pass, and as you will get more and more experience, you will find out on your own which other kitchen tools you will need. I really advise you to invest in your kitchen tools. Mainly because most of them, if they are high-quality products, can last a lifetime. What are your must-have kitchen/baking tools? Are you planning on making some investments this year in this area? Let me know in the comments section. 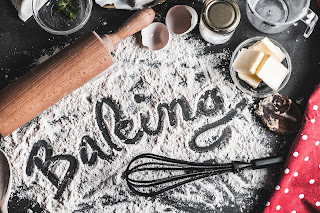 And don't forget to share these 16 Kitchen Tools Every Baker needs with your friends! Always spend money on good scales! I got some Typhoon ones years ago that are still in fine working condition. Yes, it cost a lot, but don't think I've used anything as response or accurate before!